On March 28, members of the Strategic Planning Team met to begin work on a new mission statement for POJ. 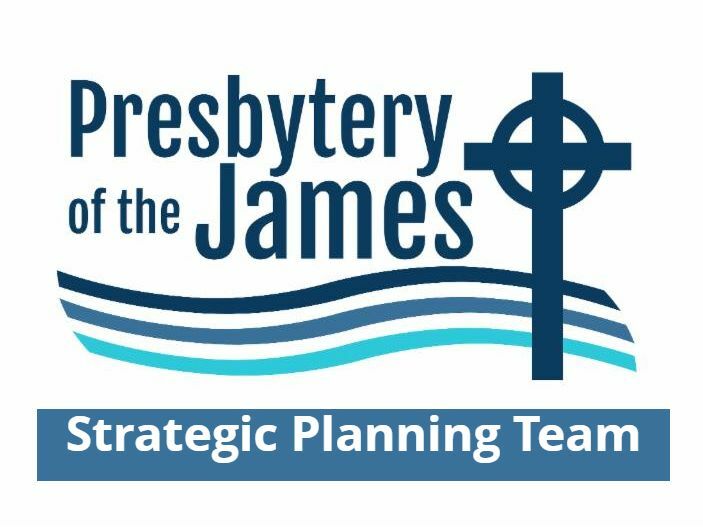 In preparation for the next meeting on May 23, members will research mission statements of presbyteries around the country and develop drafts to share with each other. Three POJ churches are 2019 certified PC(USA) Earth Care Congregations. Congratulations to Colonial Heights, Madison, and Westminster Charlottesville for following God’s charge to “till and keep” the garden. Westminster first became certified in 2014, Colonial Heights in 2015, and Madison last year. 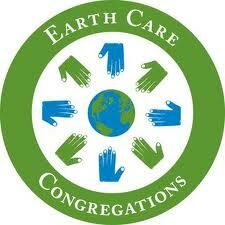 Want to learn how your church can become an Earth Care Congregation? 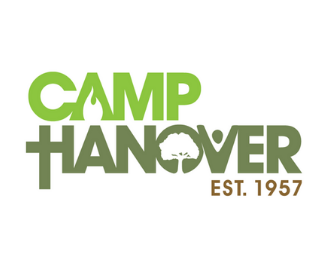 Camp Hanover board members and staff are traveling around the presbytery to share the incorporation plan presented at the February POJ meeting. A vote on the recommendation will take place at the June POJ meeting. The dates and locations of upcoming incorporation meetings are below. 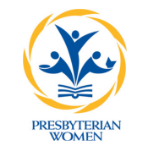 Celebrate the 30th anniversary of Presbyterian Women of Presbytery of the James at their spring gathering on May 4. Enjoy slideshows and memorabilia representing our mission work and programs over this time. 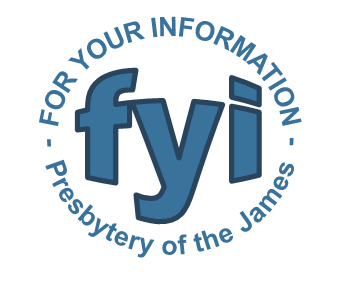 Email photos of your church's PW activities to Jayne Sneed ( jayne.sneed@gmail.com ). All guests will receive a complimentary lunch followed by birthday cake. Registration requested by April 15. 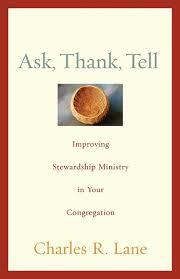 "Ask, Thank, Tell: Improving Stewardship Ministry in Your Congregation"
gives practical ideas for enhancing any Stewardship ministry. Author Chick Lane was the keynote speaker for POJ's annual leadership an d Stewardship event last month. Attendees commented that Lane offered "Biblically-grounded wisdom" for "taking care of God's people and creation." If you missed the workshop, read this book with your session or Stewardship committee for helpful insight. Copies are available from POJ for $12. Purchase at the office or contact Deborah Rexrode ( deborah@presbyteryofthejames.org ) for other options. Young people can explore faith and science at Convergence, a summer program for high school youth held at Randolph-Macon College. PC(USA)'s Board of Pensions offers Healthy Pastors, Healthy Congregations, a financial education program that awards qualifying pastors with grants of up to $10,000. 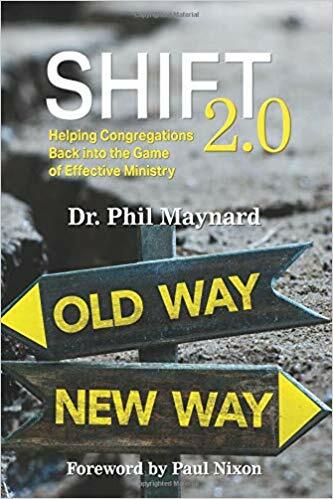 In May, Omaha Presbyterian Seminary Foundation hosts a two-day workshop with Dr. Phil Maynard, author of Shift 2.0: Helping Congregations Back into the Game of Effective Ministry. Attend this workshop to learn how to structure a discipleship process that actually grows disciples; provide relationships that are appropriate for each phase of the journey; and design a core curriculum that equips disciples to grow in each of the dimensions of discipleship.  Register by April 19 for a discount. 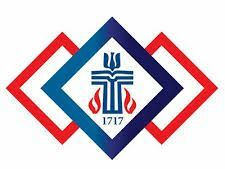 Presbyterian Men host their summer conference July 19-21 at Massanetta Springs. Join for a weekend of inspiring worship, challenging keynotes, and refreshing recreation. ﻿Three Chopt Presbyterian Church seeks a part-time director of children's ministries. View job description and application instructions.